Three and a half year ago we realized that a normal full time job and a renting home didn't gave us the possibility to follow our passions and hobbies. (Travel, SUP, Kite-surf, spotting wild animals, skateboarding and MTB) We shocked a few friends when we told them that we ware going to quit our jobs and start living in a small tour caravan. We started with seasonal work on the beach and we still like this way of living! I think two years ago we saw the first Tiny Houses in outdoor magazine SALT. We found them really beautiful. But al the houses where build in the US. And we didn't expect that such thing was possible in the Netherlands.  Then a year ago, there was again an article about little houses. This time combined with a documentary. From that moment we couldn't stop thinking about the little houses. Last winter we needed a new challenge and we had the opportunity to build a Tiny House. So we did same research about the possibilities in the Netherlands. But there was nothing to stop us really. The plan was to rent the house to tourists. And build a few more of those houses in the future to create a little tiny village. Only the build was a lot more work and also moor expensive than we expected. But with the result that our home is more beautiful than we could dream of during the start of our build. So we changed our short therm plans for now and start living in the Tiny House ourselves. For us it is a big upgrade comparing with our tour caravan. We still like to do more with Tiny Houses, but we are not sure jet in witch way.